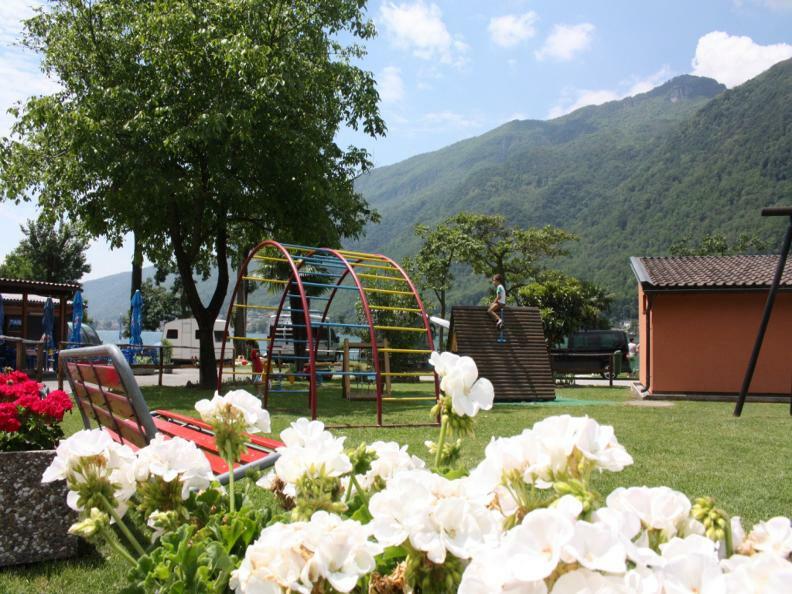 The family Pfyl and the entire team of the camping Paradiso warmly welcomes you and hopes you will enjoy exploring our site. 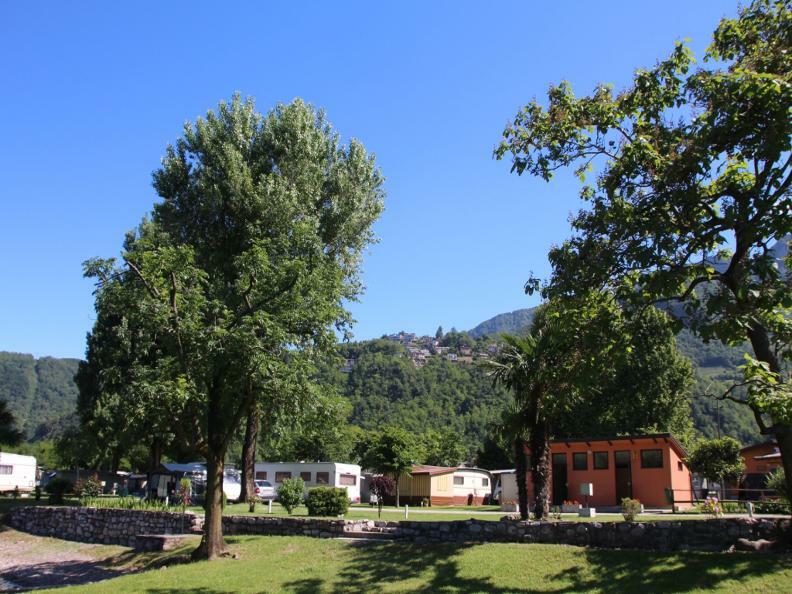 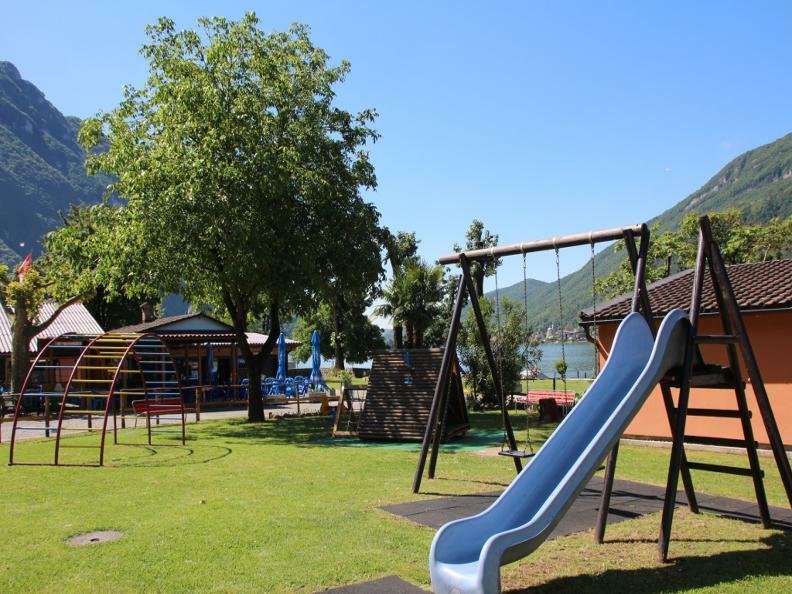 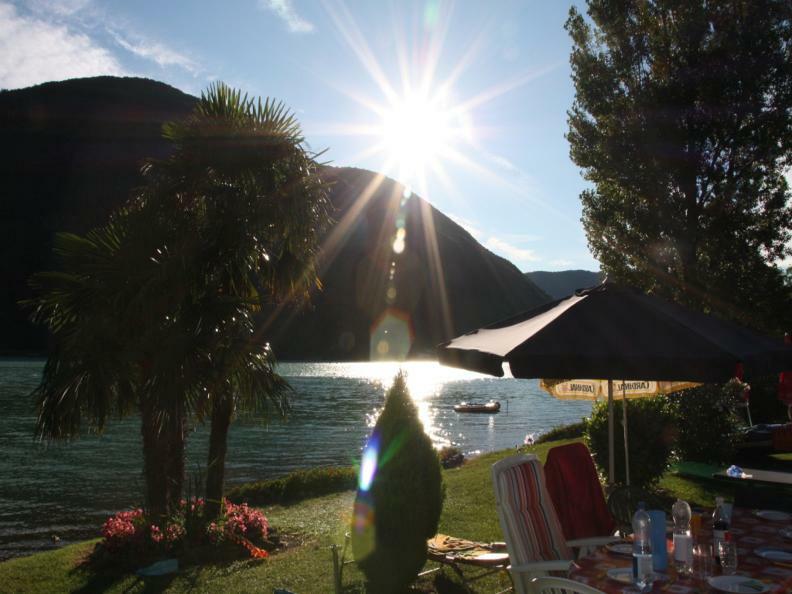 The family-friendly guided camping extends a tree-strewn area and is located on the enchanting shores of Lake Lugano. 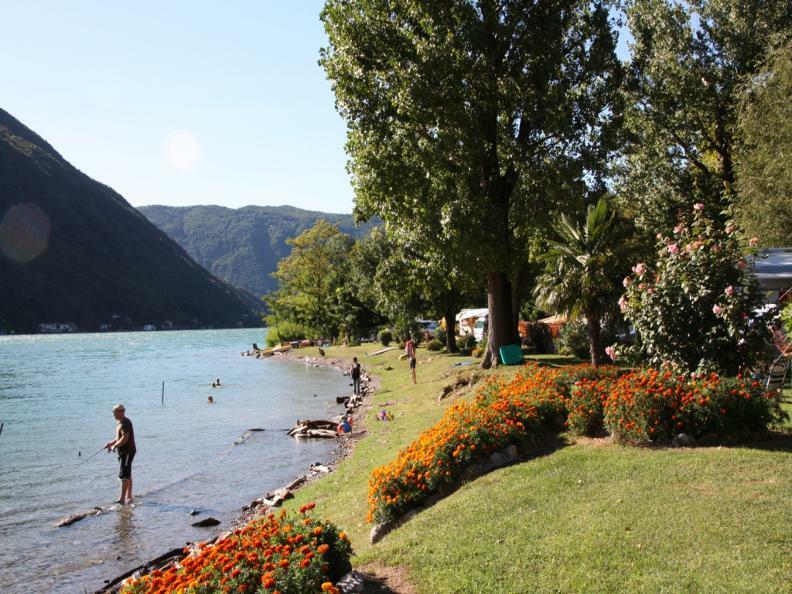 Thus, he is spending the ideal place for families and tourists who intend quiet and relaxing holiday. 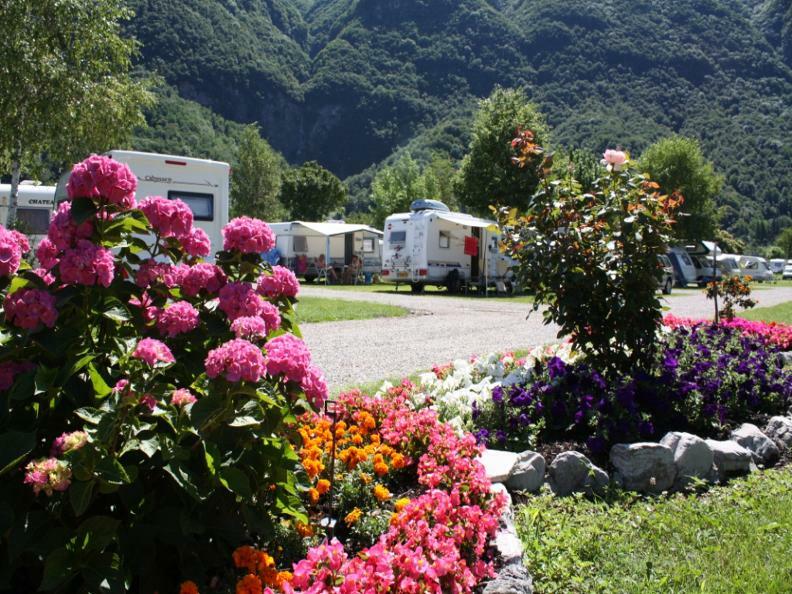 Among sports, hiking, architecture, culture and events, gastronomy and shopping does have to choose to spend the most of your camping holidays. 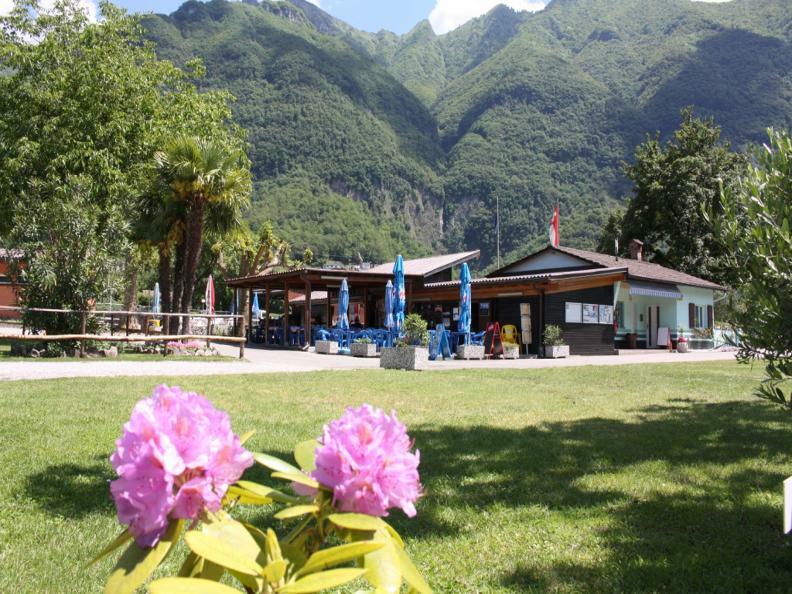 For those who are passing through is welcome for only a short stay, time to recover and continue their journey.